BQT aims to build a community and culture of Crypto Traders utilizing the Platform, helping the community and benefiting from the community. 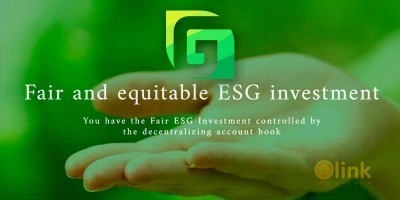 BQT Exchange Platform provides secure, interactive and flexible P2P Trading Environment and user-friendly interface for its community to manage various types of transactions consisting of many crypto assets. 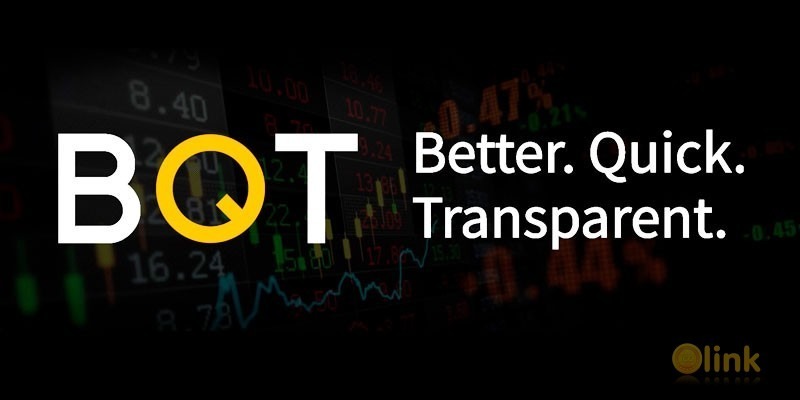 BQT platform allows traders globally to negotiate their Crypto Asset trades directly interacting with each other and sharing their experience with the community.To leverage holdings of various Crypto Assets, BQT introducing the revolutionary Hedge Trades system. Unlike Margins and Futures Trading, BQT Hedge Trade system is a flexible method for Traders of acquiring Crypto Assets for a short-term period by means of escrow of their existing Crypto holdings. This revolutionary approach allows Crypto Traders leverage their Crypto Holdings to acquire a significant number of additional Crypto Assets they believe in without a need of a traditional margin trade.